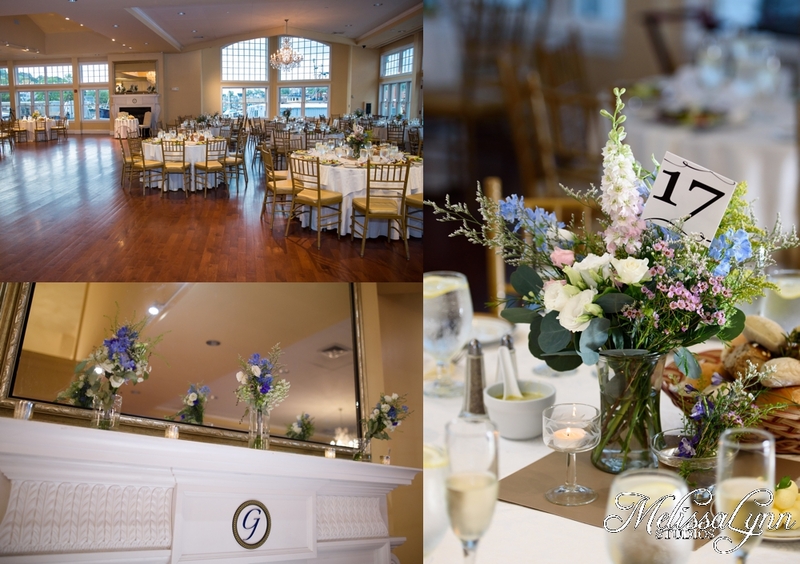 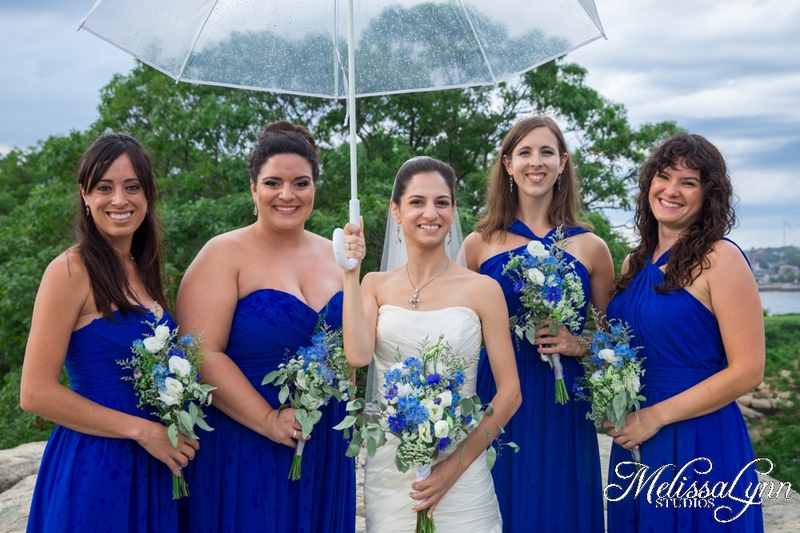 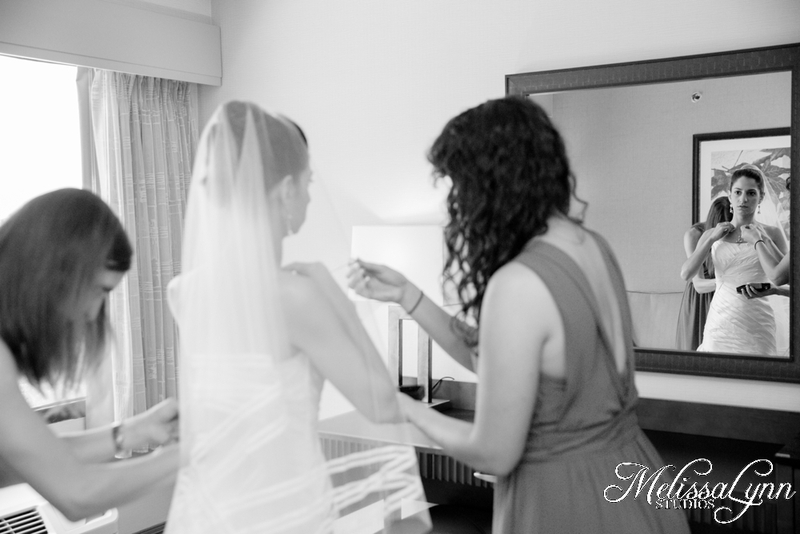 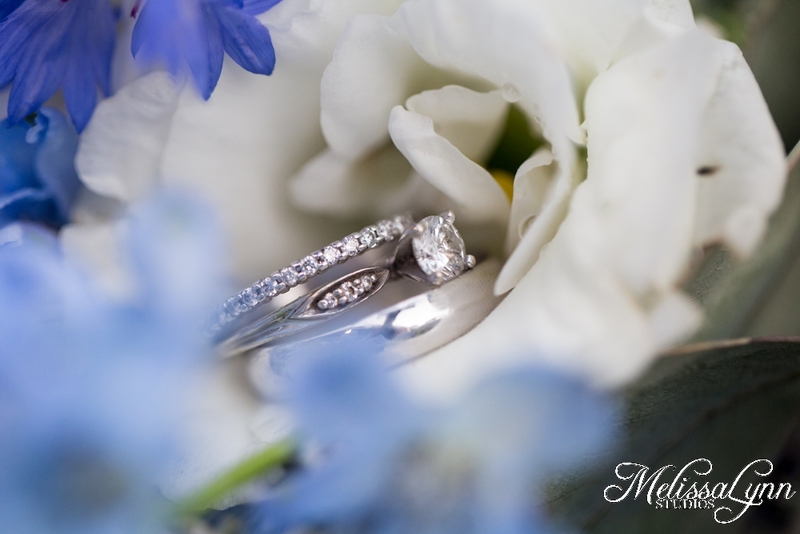 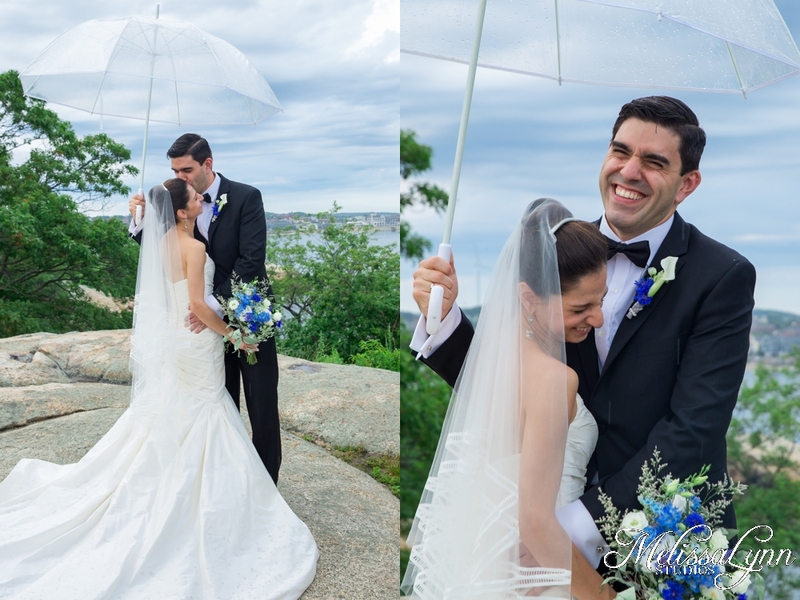 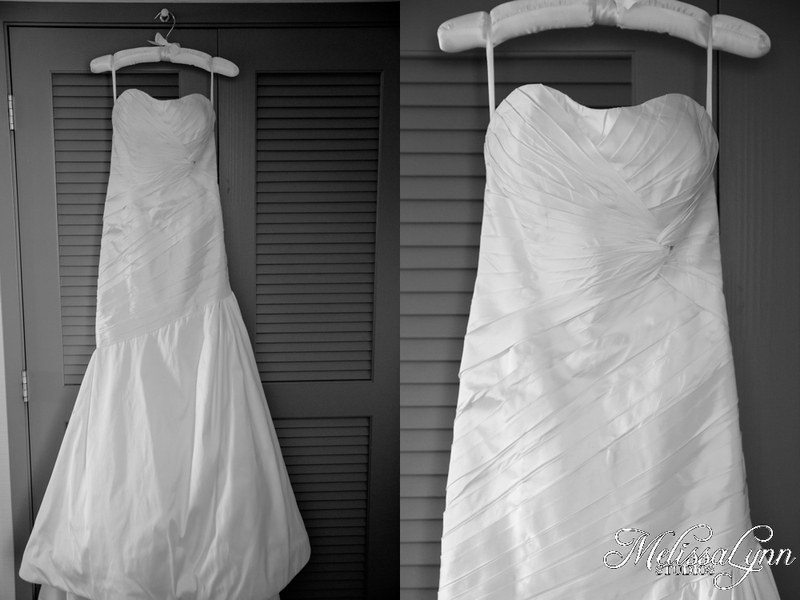 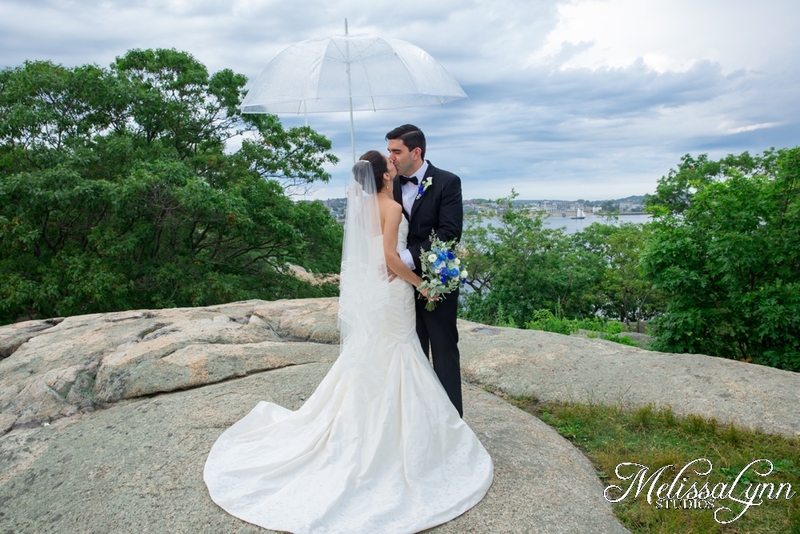 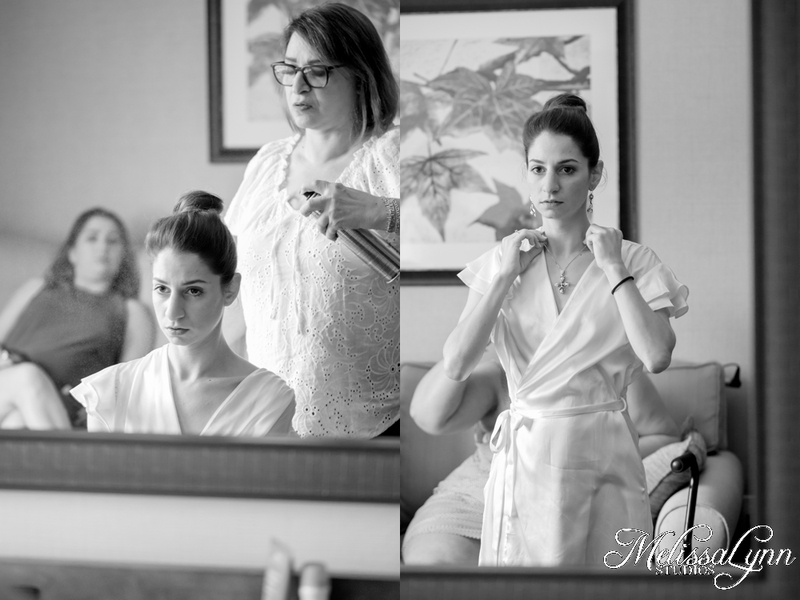 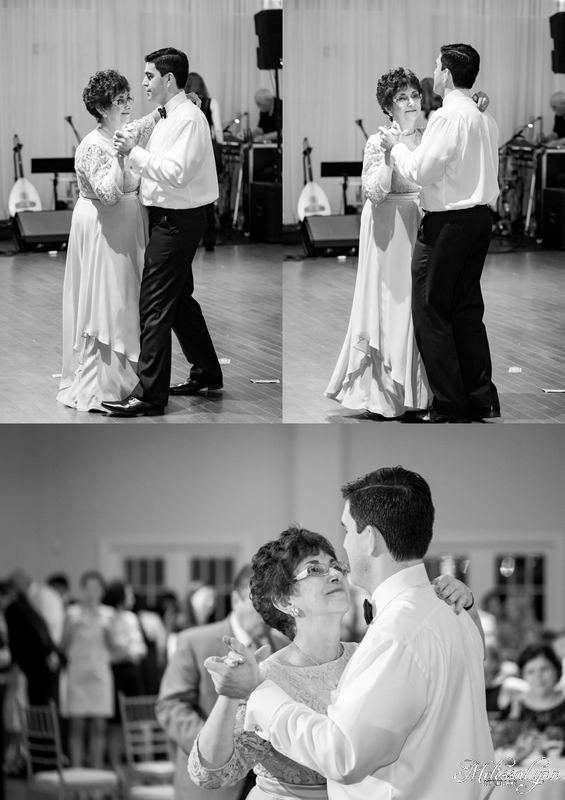 We had such a great time photographing Magda and Alex's wedding day! 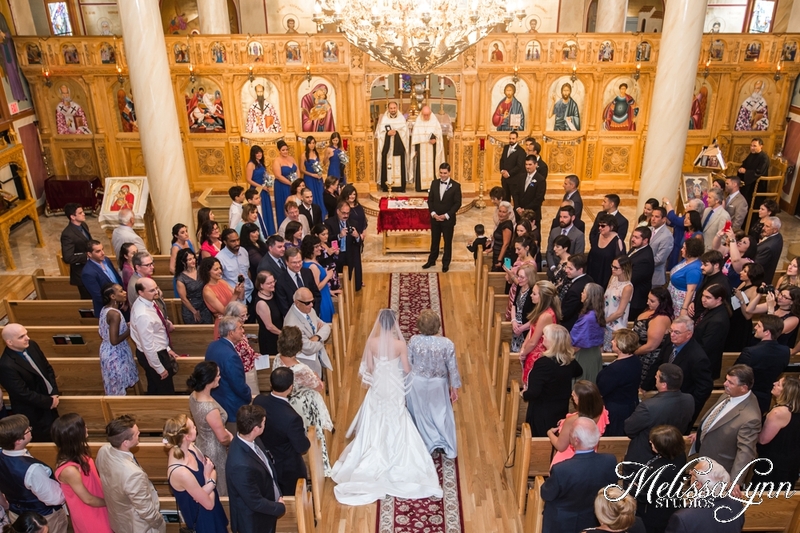 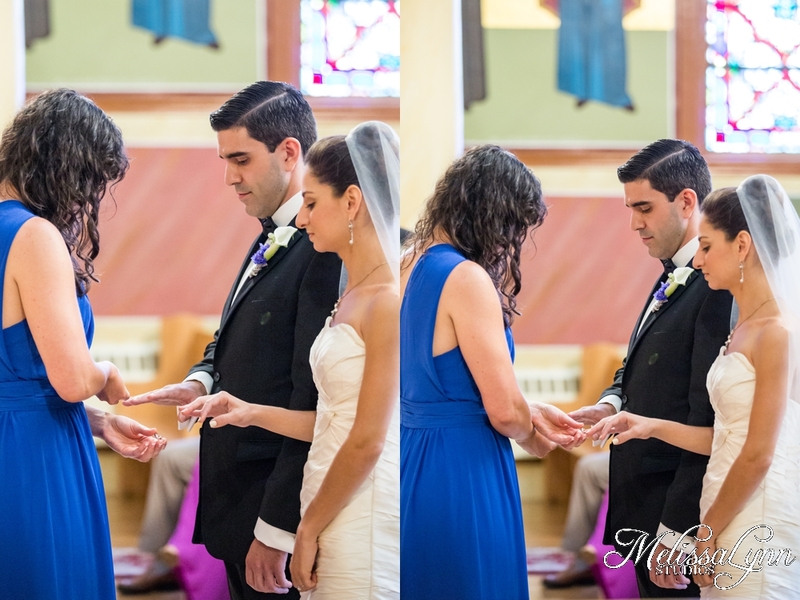 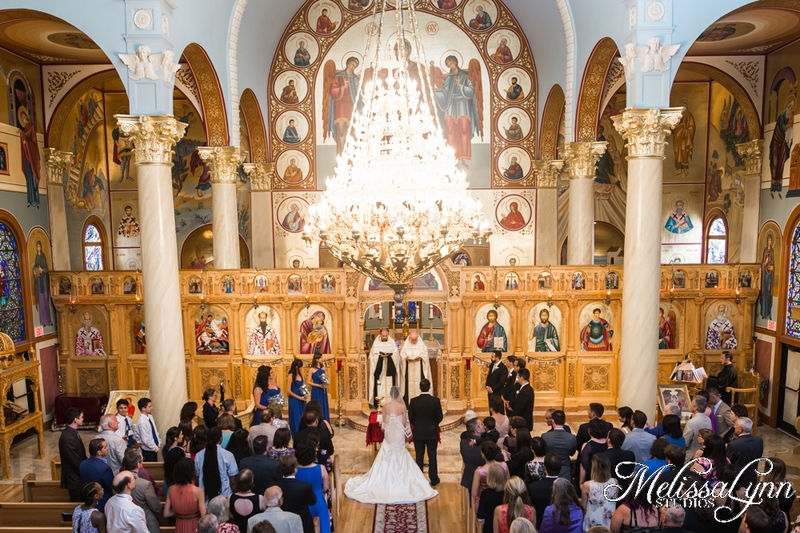 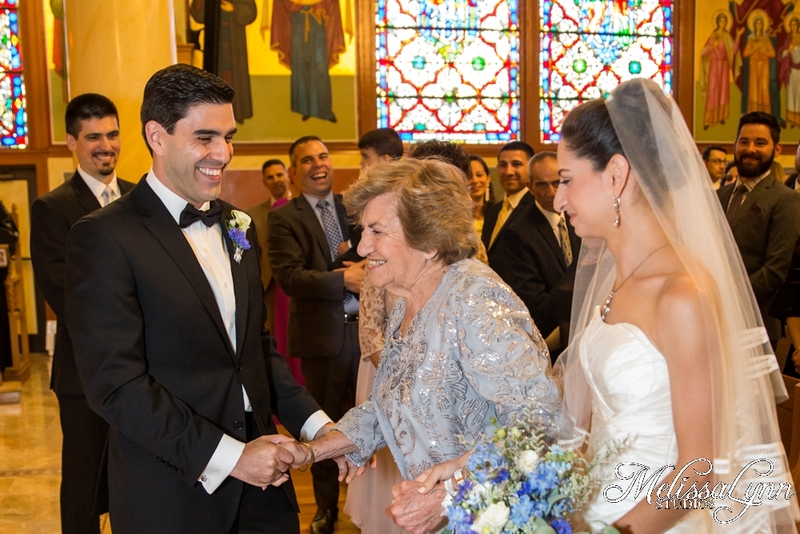 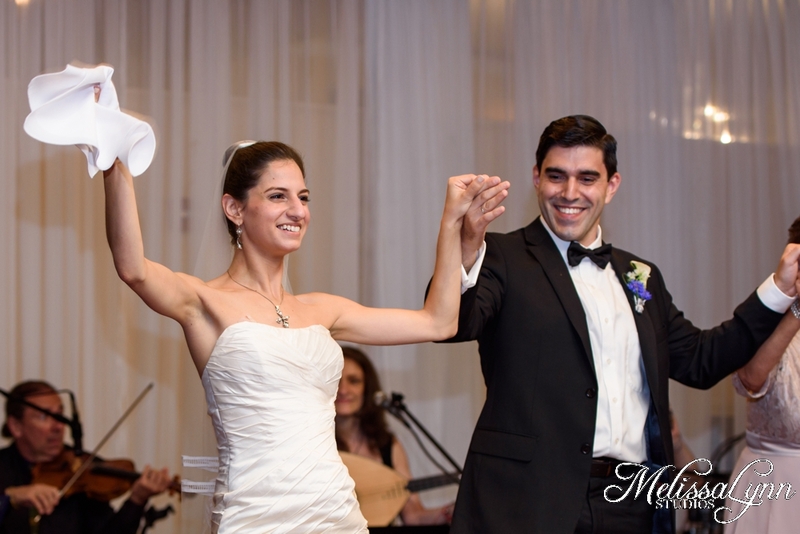 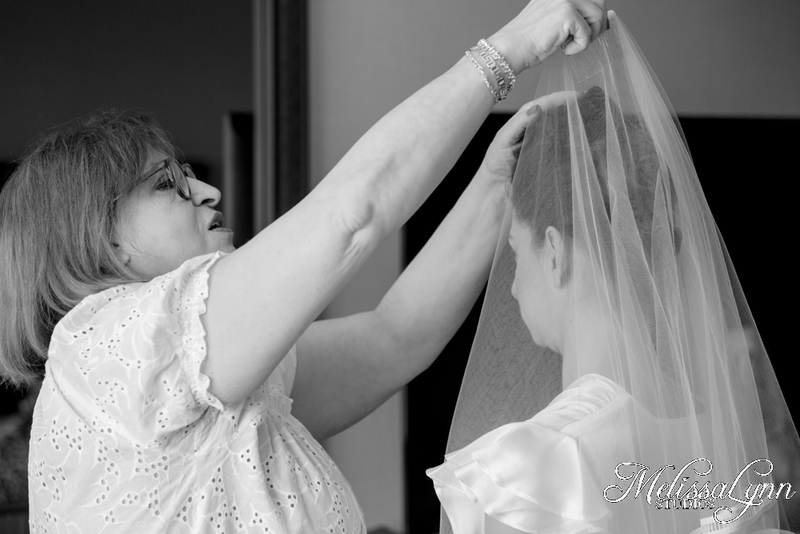 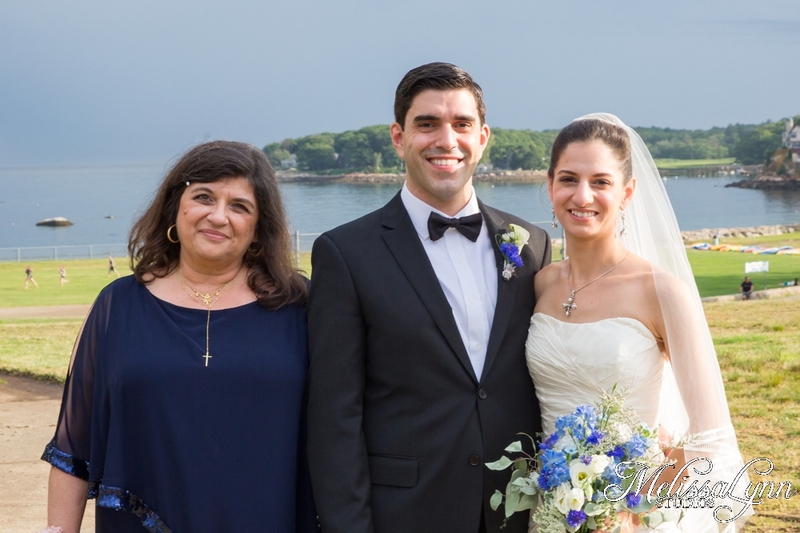 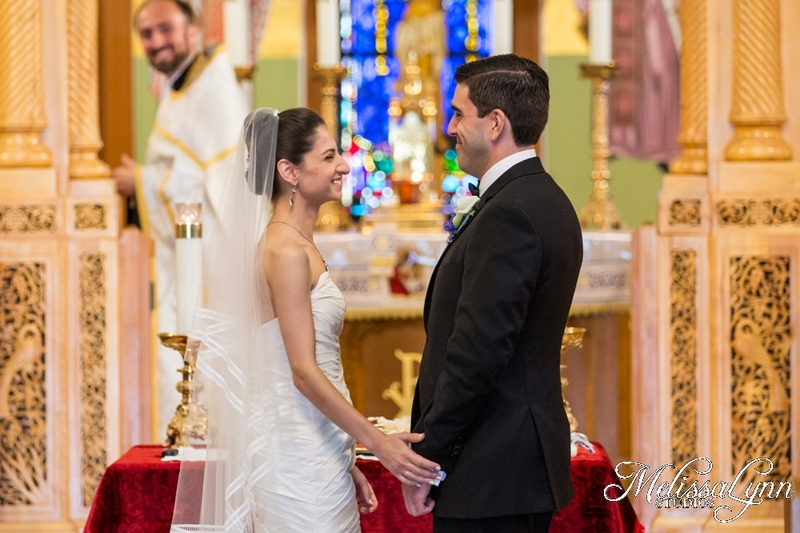 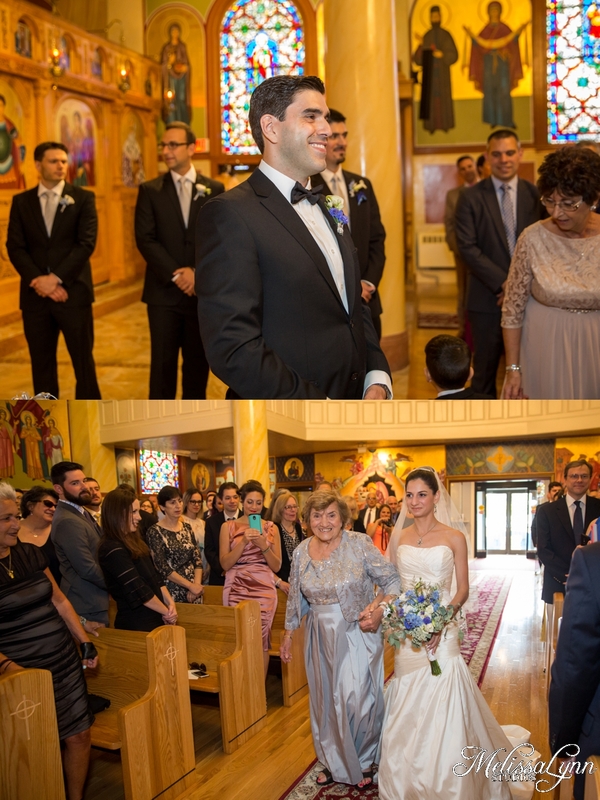 The ceremony was held at St. Vasilios Greek Orthodox Church in Peabody MA. 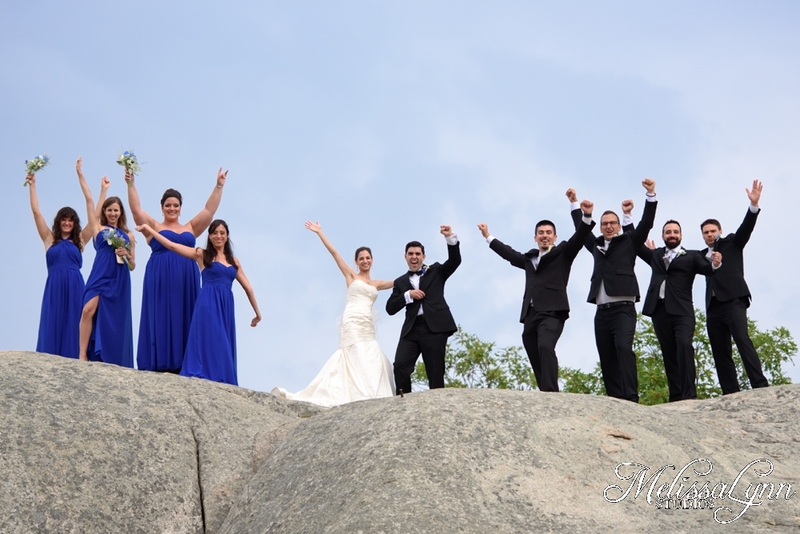 Despite the storms on the horizon Magda and Alex and their entire wedding party climbed the giant rock for some super unique wedding party photos! 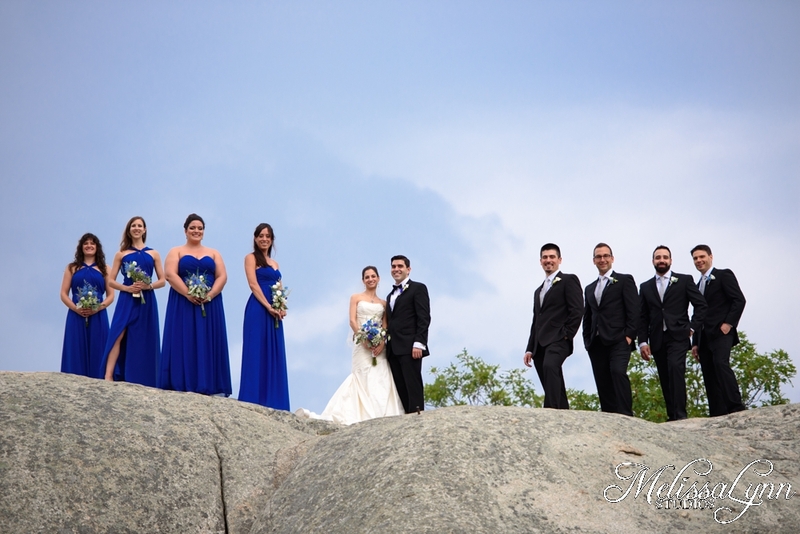 The view from on top the rock was great so we finished photos up there and then the rain came. 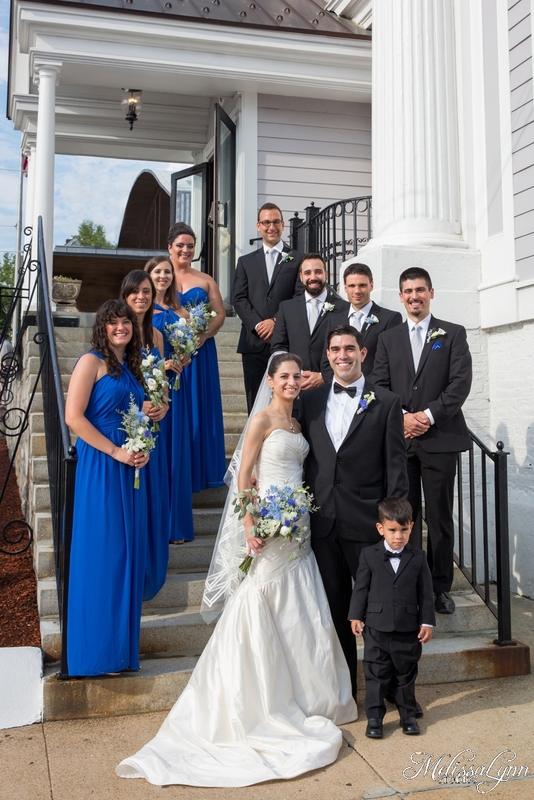 Everyone ran back to the trolley but never stopped smiling! 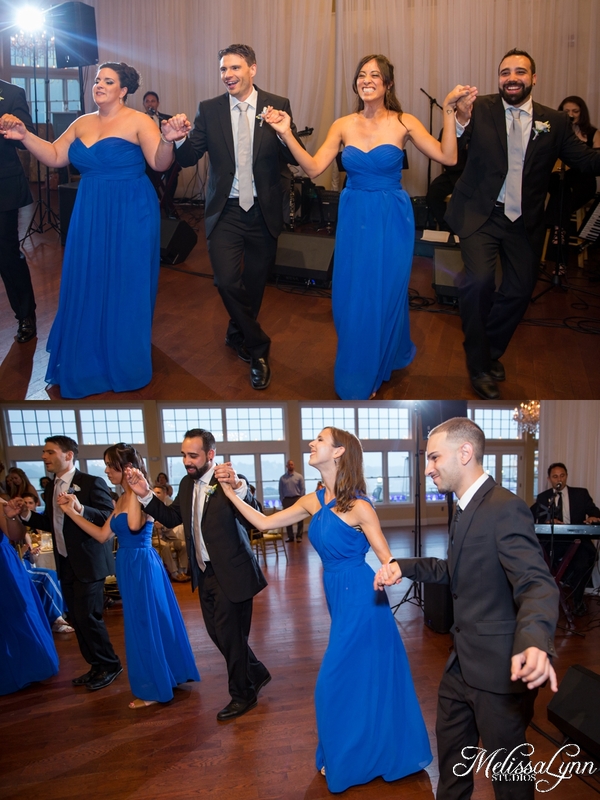 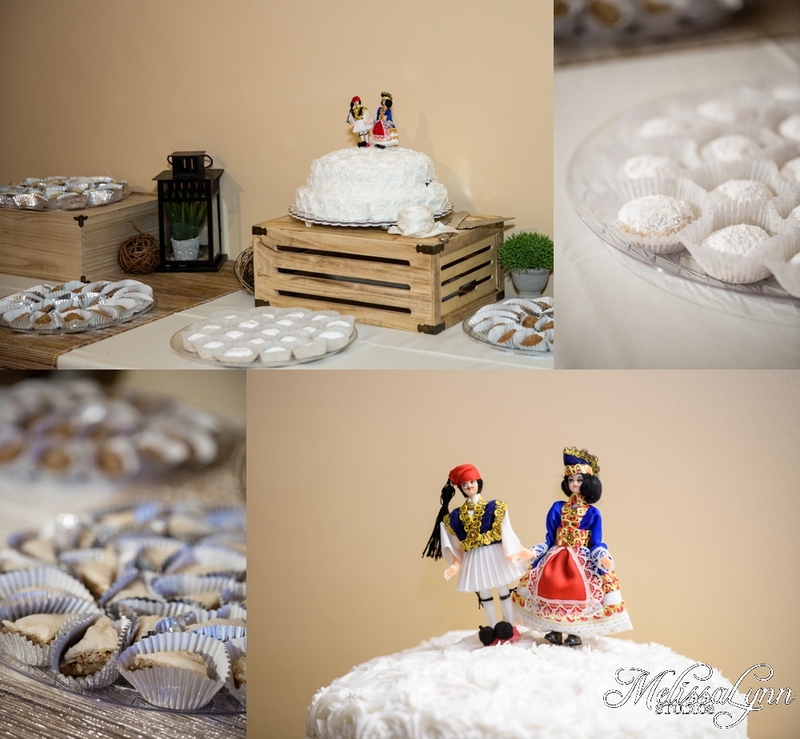 Their beautiful reception was at the Cruiseport in Gloucester and was full of beautiful traditional greek dancing!